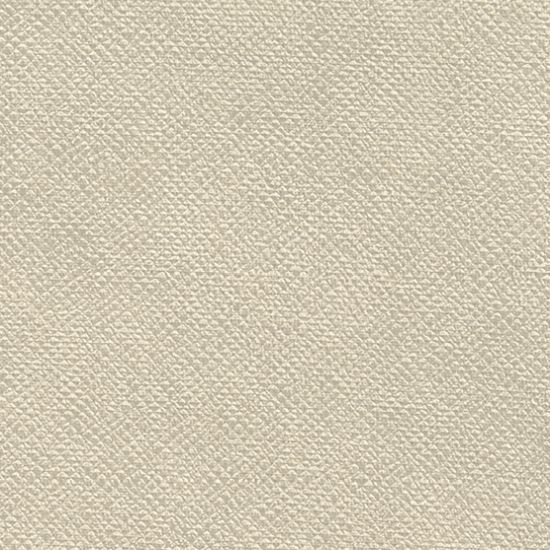 Othello Natural is a woven micro chenille in Dark Sand, that has the luster of silk. With superb durability and being one hundred percent polyester, this fabric is easily cleaned and suitable for everyday use in an active lifestyle. It has a soft, drapable hand and is enhanced with a poly/cotton backing. Othello will also be a perfect coordinate with other woven patterns and print designs. It is suitable for cornice boards, pillows, cushions, bedding, headboards and furniture upholstery.